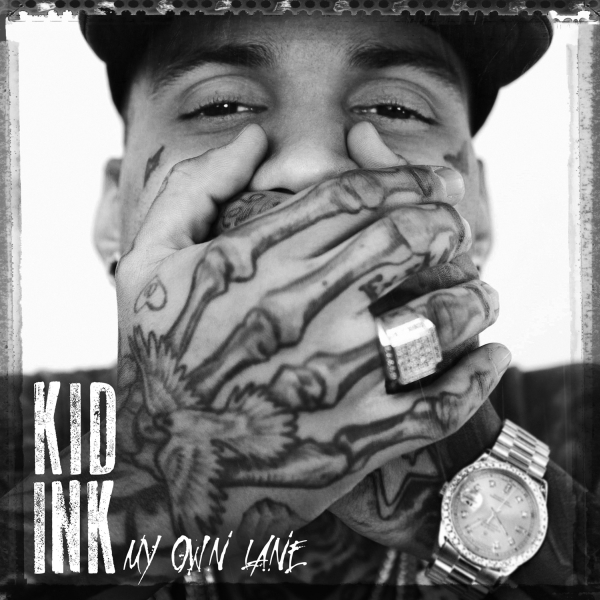 My Own Lane font here refers to the font used in the cover artwork of My Own Lane, which is the second studio album by American rapper Kid Ink, released on January 7, 2014. Two fonts have been used in the album cover above. The artist name features a chalk style font named Think Press while the album title is very similar to a font named MCF Revolution Ink. Both fonts are available as free fonts, you can download them here and here respectively. If you do not want to download and install the font but just like to create simple text or logos using My Own Lane Font, just use the text generator below. The following tool will convert your entered text into images using My Own Lane Font, and then you can right-click on the image to save it or click on the "EMBED" button to get links to embed images on the web.